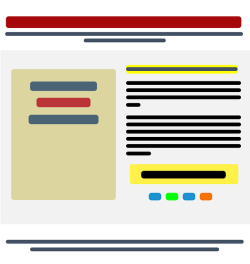 Your landing page is the part of your website that people ‘land’ on – the first thing they see when they click through from search results or another website. This usually means your homepage, although it’s a good idea to have customized landing pages for different purposes. That way, if a customer sees the ad for your new HyperWidget promotion and clicks on it, they go straight to your HyperWidget landing page and don’t have to flail around on your homepage wondering where the HyperWidgets are. However, that’s an article for another time. This article is about how set up your landing page to get the highest search rankings. SEO (search engine optimization) is a complex and ever-changing subject. Google changes their algorithms regularly, and keeps many secrets – mainly because experience has taught them that people can’t be trusted. Too many people have tried to game the system to artificially raise their rankings. The best way to improve your search ranking in the long term is to do everything you can to add value to your readers lives. Search engines look for the best answers to searcher queries, and their algorithms are how they automate that process. If you consistently provide top-quality content, your SEO rankings can only benefit. That said, how do you let potential readers (and Google) know that you have the best answers? There are a number of technical things you can do to put your best foot forward and make it easy for search engines to crawl your pages. Here are some of the things to look for when setting up your landing page. A good, well-organized landing page is set up to make things easy for readers – knowing how to do this is a matter of empathy and common sense, as well as technical know-how. What do you do when your reader is a robot? Well, here are some of the top qualities robots (and humans) look for in a webpage. 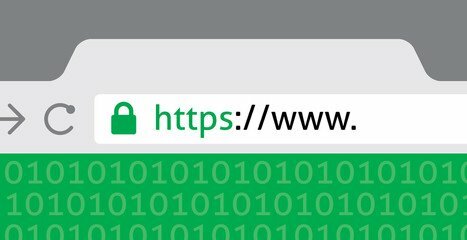 Your URLs (the web addresses that appears in the bar at the top of your screen) should be consistent across your website and easy for both crawlers and humans to understand. 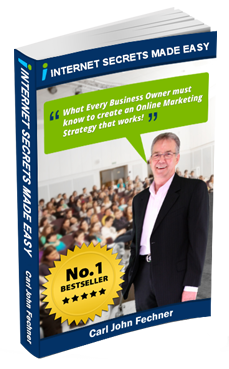 Using the right keywords is an easy way to let people know what the page is about. The URL shows up on the search result, and research has shown that readers are 25% more likely to click on a URL that has the keywords they’re looking for. Your title is one of the most important things for SEO on your page, so it should have the right keywords that relate both to the content and what searchers are looking for. – What sets you apart from the competition? Schema markup is a type of code that tells search engines what your content is all about. You can use it to add pictures, star ratings, and other information to your search results. Viewers are much more likely to click on these rich snippets instead of results made up of just boring old words. That will improve your CTR (click-through rate), and your rankings will go up. This type of navigation menu helps search engines crawl your website. 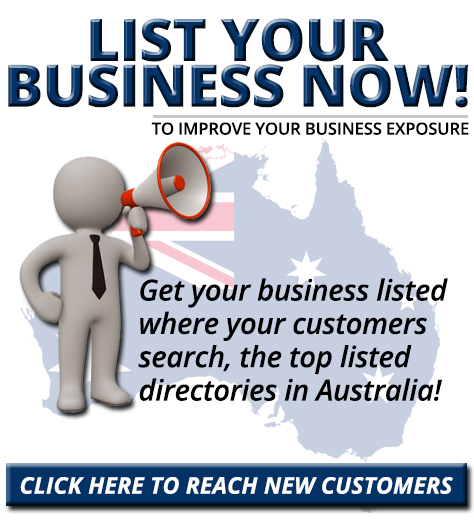 It also shows up in your search results and helps potential customers get a feel for what your website is about. Make it easy for browsers to find the content they need on your website. If they can’t do that quickly they’ll just go somewhere else. A high bounce rate (people clicking on your site and clicking right back off again) is murder on your search rankings. Besides, you want people to stay on your site and peruse all that high-quality content you worked so hard to add, and maybe buy your products. You can easily add Google Analytics to your search function. That will let you look at your readers’ searches on your website. The insights this gives you can be helpful in a lot of ways – ideas for new products or content, new keywords to implement, new promotions that might be successful, and so on. Headings are set off from the rest of your content with heading tags, which go from H1 to H6. Crawlers use the heading tags to tell how important a phrase is on your website. H1 marks the title, which should contain your main keywords, and will most likely have the largest font on the page. There should only be one H1 on each page. Make sure to check the back end of your site – some styles might mistakenly use the H1 tag to designate a large-sized font, even though the information in it isn’t that important. Keywords in the main body of the article aren’t as important as they used to be, but you should still use your main keywords – and related words and phrases – in the first 100 words or so of your article. Don’t bury them in the middle somewhere. Readers, whether robot or human, want to know quickly that this article is relevant to their interests, and keywords are a great way to do that. Some SEO studies have shown that longer content (around 2000 words) tends to rank better than short-form content, especially when it comes to competitive keywords. And yes – long, good-quality content with lots of relevant information will probably, on balance, be more helpful to customers. In my opinion it’s better to think in terms of “How useful is this content to my readers?” rather than getting caught up in trying for some arbitrary word count. It’s good, useful content that attracts browsers (and increases your rankings), not adding more words for the sake of length. They say a picture is worth a thousand words, and that’s certainly true on the internet. Videos – with both pictures and words – are also very valuable. Browsers don’t always want to watch your videos, though, so you shouldn’t need them to get your message across. If you don’t have a lot of text in that section, think about adding a video transcript, which can help readers get an idea of the video content. These tags will help show search engines what’s on your website. Use Alt text to describe your images, and Title tags where necessary. In the old days newspapers called it ‘above-the-fold’ content, now it’s the content above the scroll line on your website. You want this part of your web page to entice people to stay and keep scrolling, so it should be as attractive and add as much value as possible. You need a good balance between ads and high-quality content here, not just for your readers, but for SEO reasons. Google now takes it into account in search rankings. 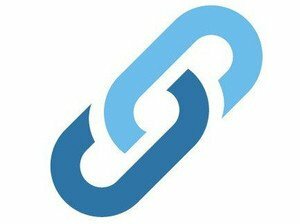 External links help your credibility with readers and signal search engines that your content is good and relevant. Don’t overdo it though, a good baseline for external links is 2 to 4 per 1000 words. 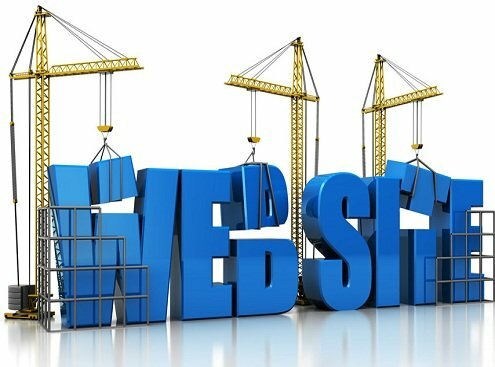 Another thing to keep in mind is the quality of the websites you link to – they should always be good websites with useful information. Well-placed social media share buttons serve as an unspoken reminder to share your content. The more people read your content, and the more popular it is, the higher it ranks in SEO. Those buttons can slow your load time, though, so make a decision about where your need them (articles) and where you don’t (pages where you don’t want readers to be distracted, like from your no-brainer offer). Make sure your webpage is mobile-friendly. More than half of all Google searches come from a mobile device anymore, so if your website won’t work on a mobile platform, Google’s just a likely to decide it isn’t worth the effort. 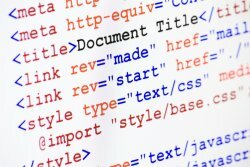 Talk to your web designer about the right template and coding to use to make sure your website works as well on mobile devices as it would on a PC. 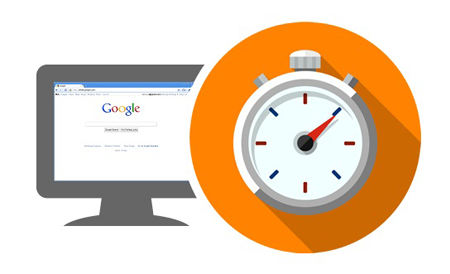 Let’s face it, if your website takes more than 2 seconds to load most browsers are going to lose interest and take their search for immediate gratification elsewhere. Crawlers won’t index as many pages on a slow website, either. After all, there are billions of pages out there, and the crawler has a busy schedule. You web designer can compress and minify items on your pages so everything fits into the smallest ‘space’, and loads as quickly as possible. 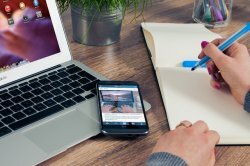 It might seem like a lot to keep in mind, but a well-designed website is crucial to your search results. If it all seems like too much to process, you can call us, and we’ll provide you with a complete analysis of your website, along with suggestions you can implement to improve your search rankings.